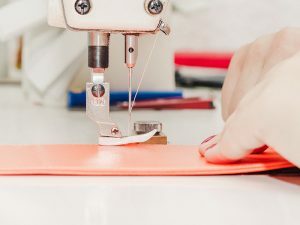 Our on-site repair center is staffed by factory trained technicians who stay current with the latest sewing machine technology. We service and repair every make and model of household sewing machines. To prolong the life of your machine and to keep it running like new, we provide a thorough service package in which your machine is cleaned, oiled, and adjusted back to factory specifications. Why is machine maintenance so important? To keep your sewing machine functioning at its optimal capacity your sewing machine needs to be regularly cleaned and serviced. Typically we recommend that you have your machine serviced annually to maintain it’s performance and longevity.